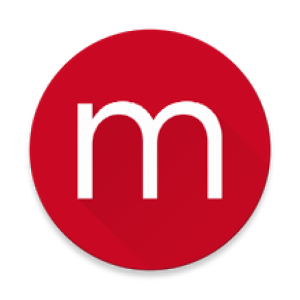 REVIEW: MoviePass - A Movie a Day for $9.95/Month — Future Proof M.D. MoviePass is a startup founded in 2011. The concept is a familiar one - pay a monthly subscription fee and enjoy a predefined set of benefits. In this case - going to watch movies in theaters. Over the years, it has done ok, charging anywhere between $15-$50/month depending on a subscriber's location and how many movies they watch a month. But that all changed in August when data analytics firm Helios and Matheson purchased a majority stake in the company. At the same time MoviePass announced it will lowered the monthly subscription fee to a ridiculously low $9.95/month. MoviePass works a little differently from other subscription services like Netflix or Apple Music. When you sign up for the service, you will need 2 additional components for the subscription to work. Open the MoviePass app and select a movie. Select a theater and showtime. Select "Check In" and your debit card will be activated for purchase. Swipe and you're off to the movies! You're limited to 1 movie per day. So technically the unlimited plan is really limited to 31 movies/month. But if you're watching that many movies per month, you are probably not spending enough time studying medicine. 3D, IMAX and other special premium showings not included. If you go to the movies at least once per month, the MoviePass subscription service represents a great bargain. Whether it will become that gym membership you bought but never use is completely up to you. But for me personally, movies represent a small escape from the medicine that we live and breathe and I will definitely be going back to take advantage on a regular basis. 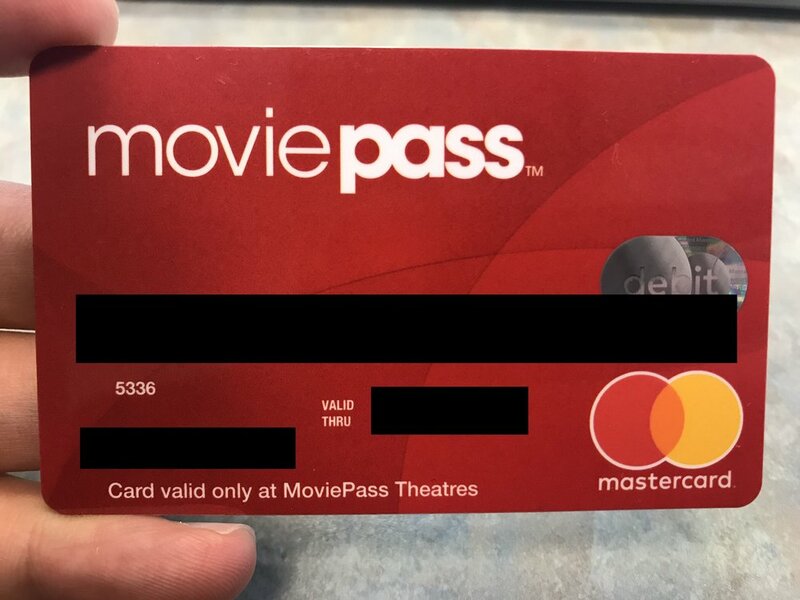 Be patient though, since the price was lowered, MoviePass has received an incredible influx of new customers and it may take a while before you receive your debit card.